Prix: 754,08€/year - Looking for a cheaper hosting plan? Espace disque: 150GB - Looking for hosting with more diskspace? Bande passante: 5000 - Want an offer with high bandwidth ? Indice espace disque - prix: 5,03 - Are you looking for a host with the best diskspace to price ratio? Indice bande passante / prix: 0,15 - Are you looking for a host with the best bandwidth ratio? Vous voulez d'autres offres Revendeur ? 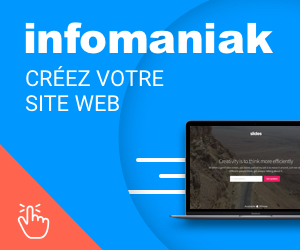 Qu'est-ce qu'un hébergement web revendeur ?